Farmers are increasingly interested in the industrial hemp industry in North Carolina. 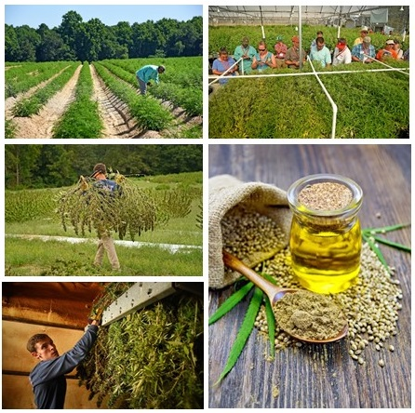 This presentation will discuss the current regulations regarding industrial hemp production in North Carolina and how farmers can participate in the program. It will also go over some answers to frequently asked questions including, program requirements, how to apply, what are some end-markets for industrial hemp, and where to find some resources.